Urbino (45 min. ), Gubbio (50 min. 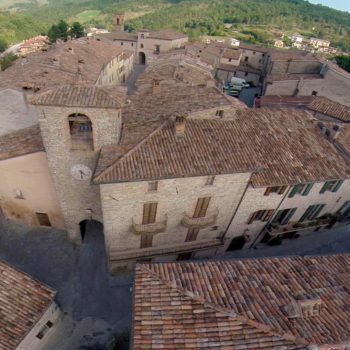 ), Assisi (1,20 hours), Spello (1,10 hours), Città di Castello (25 min. 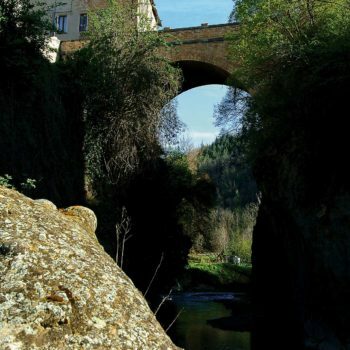 ), Perugia (1 hour), San Sepolcro (40 min. .), Arezzo (1 hour) and the countless ancient and small villages that characterize the area – all unique and to be discovered. A predominantly hilly and mountainous region that contains all the types of landscape in Italy. The shore of the Adriatic coast, which is about an hour’s drive from the hotel (particularly Fano), has wide sandy beaches, with the exception of the famous Monte Conero (1.30 hours drive) with its cliffs, the highest point on the maritime side . An area dotted with endless villages with a medieval plan and Renaissance towns with Urbino (45 min.) 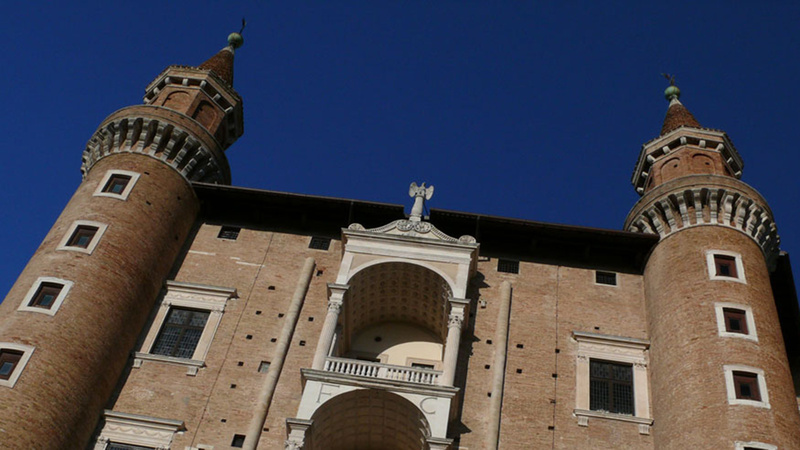 – The ideal Renaissance city – with its innovative Palazzo Ducale its streets, churches and the important Marche Museum. In the Apennine area of ​​the Marche there are not very high peaks, the highest mountain group is the picturesque chain of the Sibillini mountains (3 hours), straddling the provinces of Ascoli Piceno (2.20 hours) and Macerata (2 hours), of which Mount Vettore – 2478 mt. it is the top symbol. A few kilometers from Chignoni Bioagriturismo in winter you can also ski on the slopes of Monte Nerone – 1700 mt. (20 minutes to the summit), Monte Catria (1.30 hours at the top) or Carpegna (1 hour at the top), while at the table awaits the rediscovery of healthy foods, including mushrooms and truffles that do not they are never missing and all the innumerable traditional recipes.